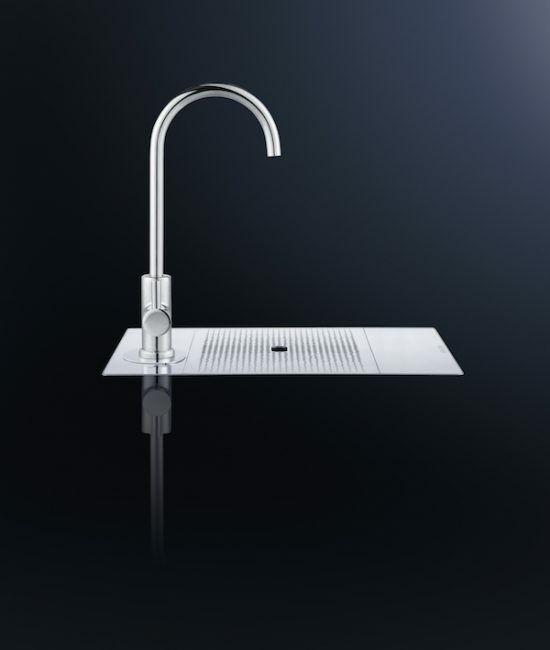 Embraces all the advantages of the standard Alpine tap with the addition of carbonated water. Sparkling, chilled, filtered water immediately on tap. Comes with all the ingenuity of the standard Alpine taps with the added advantage of carbonated water. You can now enjoy sparkling, chilled and filtered water on demand. The chilled water system comes pre-set with perfect filtered and chilled drinking water in mind. It can be adjusted to suit individual taste. Adjustable level of carbonated to suit the tastes of individual users. Alpine Sparkling ensures an equal saturation of carbonation through its injection system guaranteeing better taste and lifespan. Like all Alpine models you can adjust the temperatures of chilled water. The sparkling range also allows the same for its CO2 injection. You can adjust the temperature of your chilled water between 6°C and 15°C. 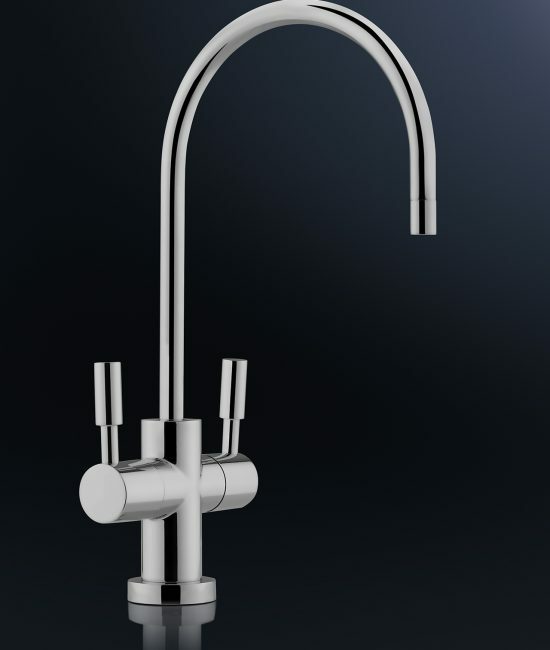 Simply adjust the control to your preference and enjoy chilled water suited to your taste. The Alpine Sparkling system features a silver ion (AU+) system that improves the hygiene of your water dispenser by reducing the growth of harmful bacteria.